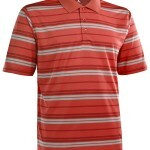 I don’t normally wear polyester shirts when playing golf here in Texas, especially in the summer. Cotton shirts are just cooler. Instead, I save the lighter color polyester shirts to wear after the sun goes down or maybe to meetings or church inside and the darker ones for the winter. 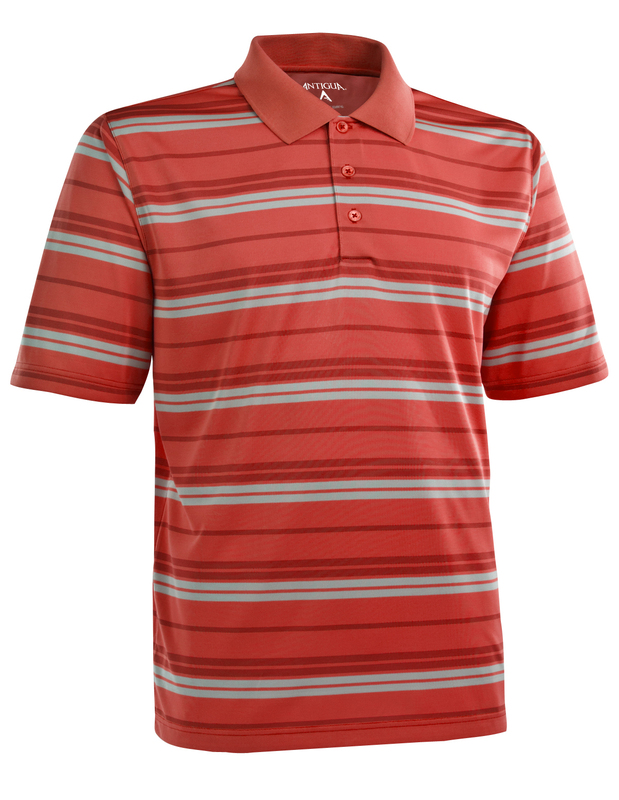 However, I decided to test the new Desert Dry Extra-Lite shirts from Antigua during the later stages of the summer while golfing and was a little surprised at the results. They were comfortable and cool like the cotton shirts I normally wear. According to the manufacturer, this was possible because of innovations in fabric technology that boosts moisture-wicking capabilities. I’m sold, give them a try.